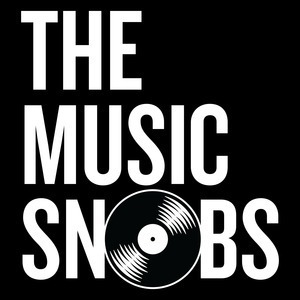 We found 2 episodes of THE MUSIC SNOBS with the tag “thundercat”. Episode 38: Is the Band The Internet the Future of R&B? ; Whom Would U Fire? Does the group The Internet stand alone as the only artists to capture and evolve classic rhythm and blues?